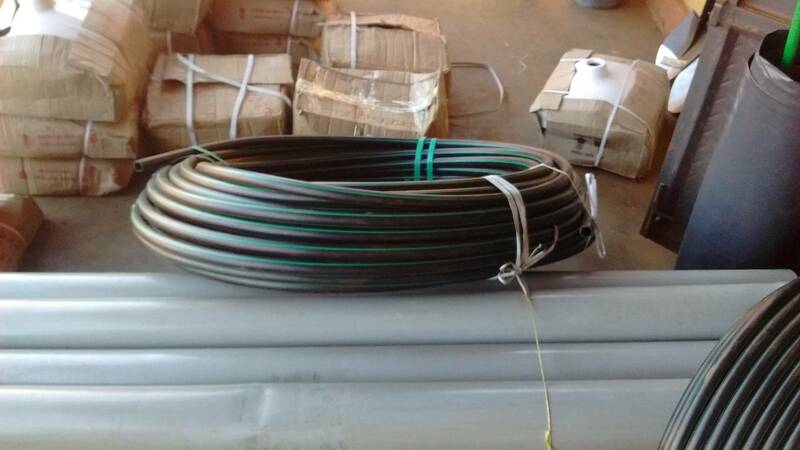 These hoses may be used for better supply of water to the sluices. When hose is too soft it tends to get broken, repairs are expensive and holes too often especially in a thorns rich vegetation. That is why using better hoses is recommended. On longer distances the type of the hose and its inner resistance also influence the supply and pressure of the water.